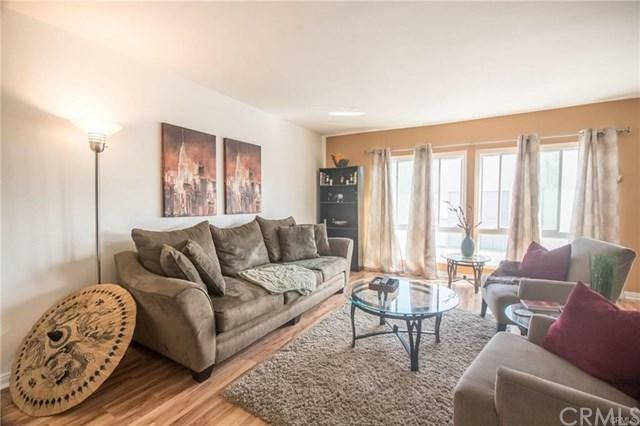 Gorgeous 3 Bedroom 2 Bathroom Condo Located In A Desirable Area Of Inglewood. The Moment You Enter, You Are Greeted By An Inviting Light, Bright And Airy Living Room With Wood Laminate Flooring, New Paint, Newer Energy Efficient Double Pane Windows, Elegant Decor And An Open Floor Plan That Leads To The Formal Dining Area...Which Can Be Great For Serving The Relatives Holiday Dinner. The Kitchen Is A Nice Size With Plenty Of Cabinet Space, Wine Rack And A Bar Countertop, Which Is Perfect For Entertaining. 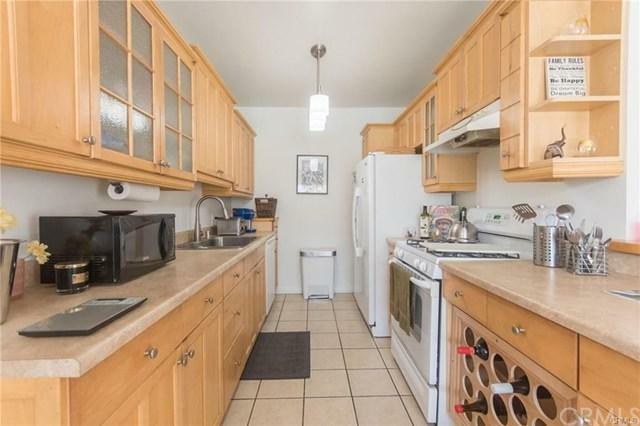 Gorgeous 3 Bedroom 2 Bathroom Condo Located In A Desirable Area Of Inglewood. 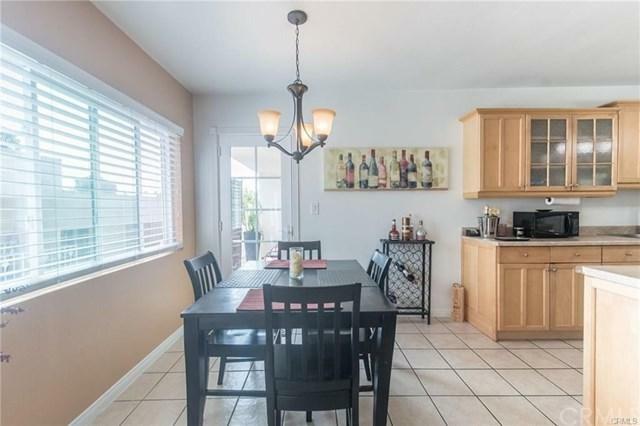 The Moment You Enter, You Are Greeted By An Inviting Light, Bright And Airy Living Room With Wood Laminate Flooring, New Paint, Newer Energy Efficient Double Pane Windows, Elegant Decor And An Open Floor Plan That Leads To The Formal Dining Area...Which Can Be Great For Serving The Relatives Holiday Dinner. The Kitchen Is A Nice Size With Plenty Of Cabinet Space, Wine Rack And A Bar Countertop, Which Is Perfect For Entertaining. As You Retreat Through The French Door Onto The Balcony, You Can Enjoy The Cool Relaxing Breeze Over A Glass Of Warm Tea Or Coffee. The Layout Includes A Master Suite With A Private Bathroom, Custom Paint, And A Nice Size Closet. The Two Bedrooms Are Very Spacious Yet Warm Enough To Make You Feel Cozy With Plenty Of Closet Space, Custom Paint And A Shared Bathroom In The Hallway. 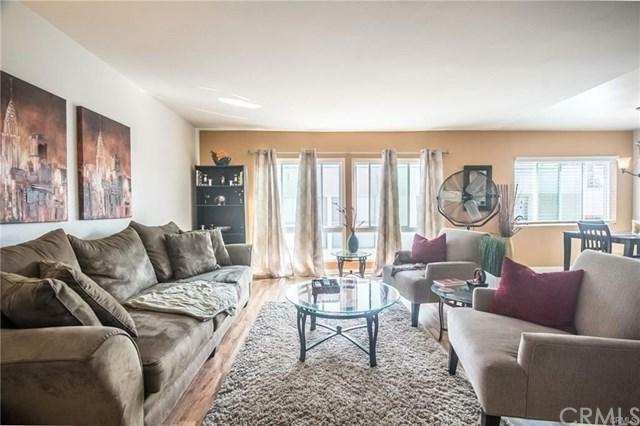 Being Centrally Located Near The New Football Stadium Makes Owning This Home Very Attractive. Listing provided courtesy of Exp Realty Of California Inc. Listing information © 2019 San Diego MLS, Inc.